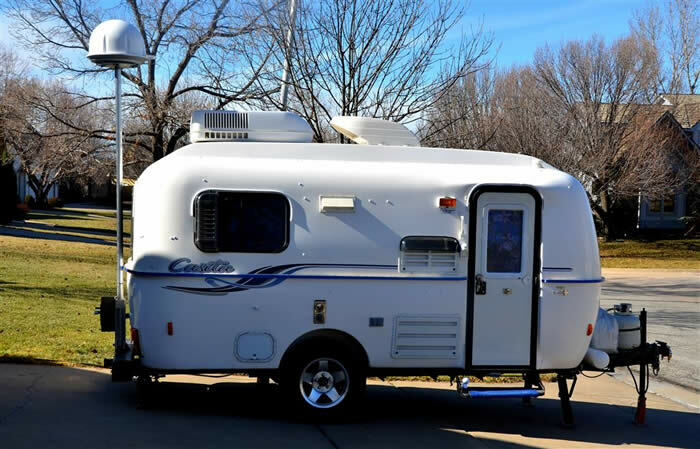 The home of the “TIPPER” a portable base system & the “CLAMP-IT” series of mast clamps. 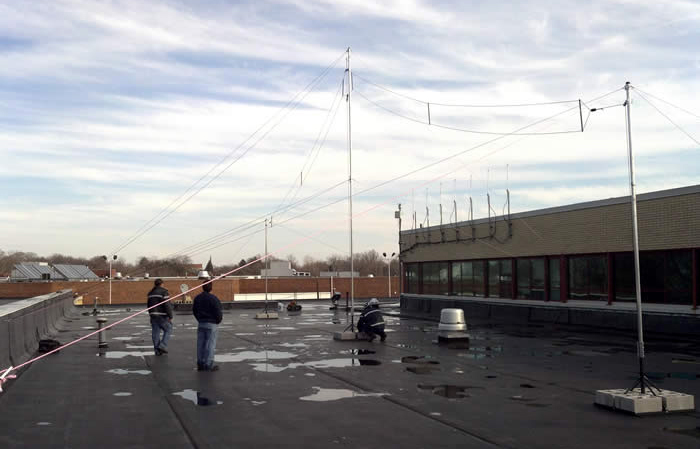 Penninger Radio is an American manufacturer of portable masts and permanent pole towers for erecting antennas, lighting, solar panels, wind turbines, and surveillance cameras. 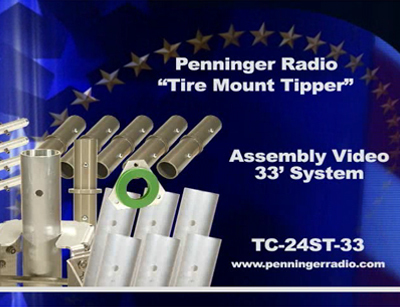 Commercial-grade, Penninger Radio Tipper™ systems make managing large masts and antennas easy. Erect tall masts with only one person! 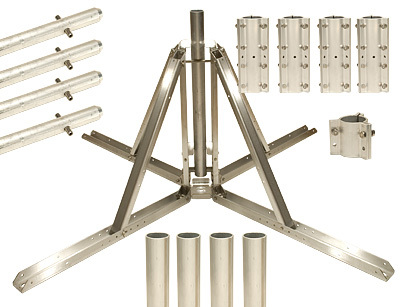 Save Money with our complete mast systems. A great video showing the tire mount snap tube system, includes the guy stakes, slip ring and the guy tension blocks. It’s a junior but there is nothing small about them! Explore what the new Tipper Juniors can do for you today. Manufacturing precision machined and fabricated 6061 grade aircraft aluminum products with stainless steel fittings.